Last week we examined the role Image plays in the development of a firm’s marketing strategies. This week, we will take a closer look at how business leaders communicate their brand image. Companies that are looking to develop efficient strategies to achieve their goals find unique ways to so. In other words, an effective marketing campaign will communicate the company’s message using images that focus on the strong points of an organization’s brand. This is one of the best ways they can connect emotionally with the consumer. In their book, Integrated Advertising, Promotion and Marketing Communications, Baack and Clow (2012) assert that the marketing aspect of an organization should include the production of consistent images that are developed to help build trust and loyalty with their customers (Baack & Clow, 2012). For example, a company’s image can identify what the company represents and well as how recognizable it is in the marketplace. The GEICO Company continues to display their advertising genius with clever ads. 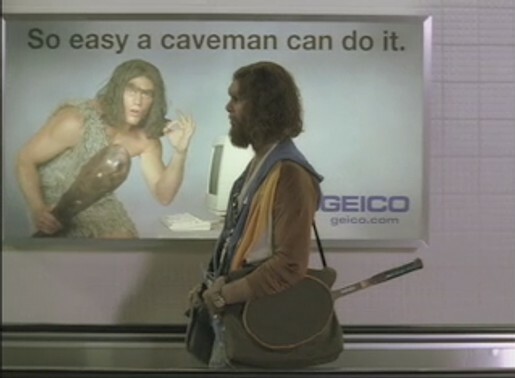 My personal favorite was the national campaign ad that made consumers believe getting car insurance was so easy even a caveman could do it. Ads like these display their brilliant strategic moves which have been responsible for maintaining GEICO’s dominance in the auto insurance industry. Their innovative ads incorporate humor and typically introduce new characters which bring attention to their company in a unique way. Their strategies are effective because their campaigns do not take away from the image or brand they have carefully crafted which is based on trust and good service. Their ads focus on simple themes that emphasize how their service can benefit consumers. Their groundbreaking ads also effectively help broaden their target audience. In short, building a strong corporate image provides many benefits that help establish a company’s foundation to help them build a solid reputation. In her webinar, Marketing What Matters, Dr. Meggin McIntosh (2015) recommends six strategic practices to consider in the development of marketing campaigns. 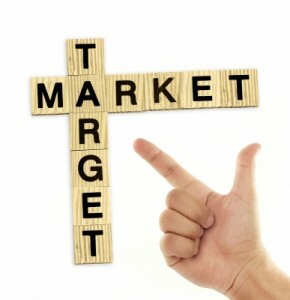 Today we will take a look at the first strategy: Define Your Market. One of the first significant concepts Dr. McIntosh disclosed in her marketing seminar was to remind us that the purpose of marketing is to promote something a firm or individual is so passionate about they want to share it with others. The best way to begin is to define the audience they want to communicate that message to. In other words, if a company doesn’t identify who their audience is, they will have a difficult time finding them. 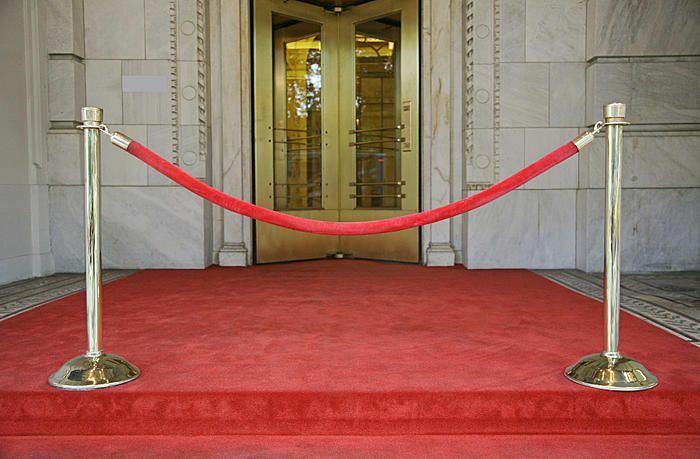 One way to do this is by narrowing the parameters using tactics like the red velvet rope policy which restricts certain people, like those that would not be included in their campaigns. This means that strategists must know who they are selling to, so they can develop how they promote their brand. Equally important, is in knowing who the competition is. Most people think of competitors as another firm or business that may offer the same products or services. However, Dr. Meggin points out that competition can also include how a consumer spends their time and where they focus their attention. These are equally significant aspects that can affect a target audience. Therefore, marketing strategists must also consider different ways to entice audience members to try their brand by conveying why consumers should spend their time using their brand rather than going elsewhere for their needs. That’s wraps up today’s discussion. On Wednesday we will look more closely at Dr. McIntosh’s second strategic practice designed to help marketing teams figure out what motivates consumers. Until then … stay organized!